Barely three days after the official release of their new album Kill For Love, Italo disco act Chromatics have already unveiled the video for their new single “These Streets Will Never Look The Same”, an achingly beautiful slow jam with smooth synths and distorted vocals. 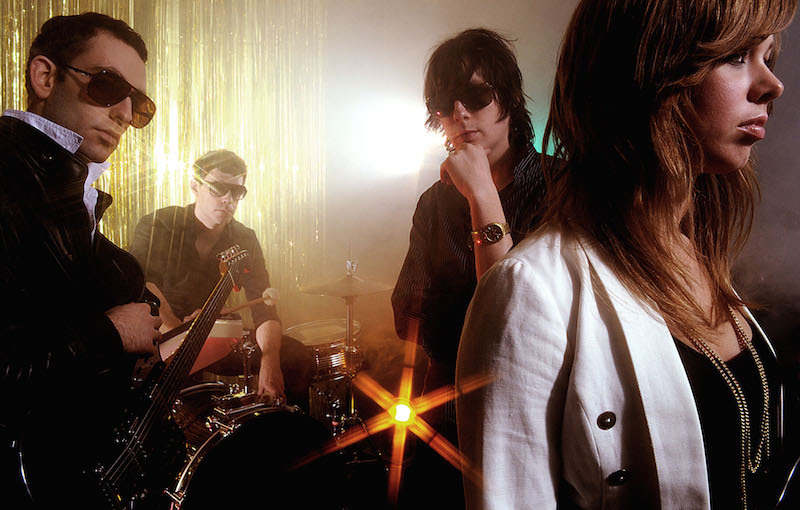 Directed by Alberto Rossini, the video features clips of Adam Miller, Ruth Radelet and Johnny Jewel (better known as one half of Glass Candy) driving around the empty streets of Las Vegas, Mexico City and Montreal. You can watch the video on YouTube and stream the new album in full on SoundCloud.